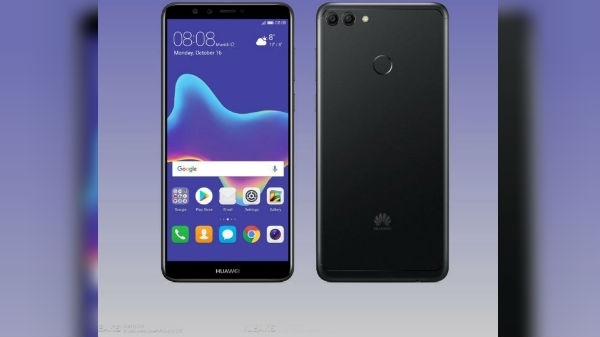 In October last year, Huawei announced its new flagship Huawei Y9 2019. 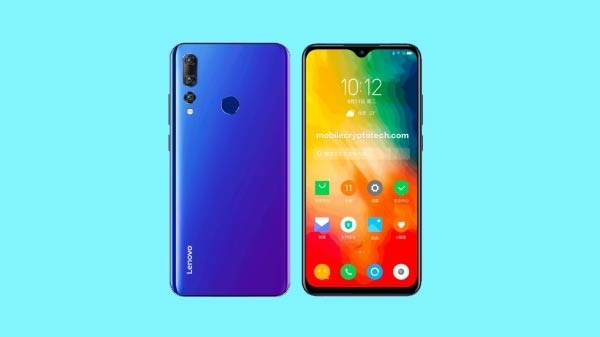 The company's new smartphone is an upgrade version of Huawei Y9 (2018). 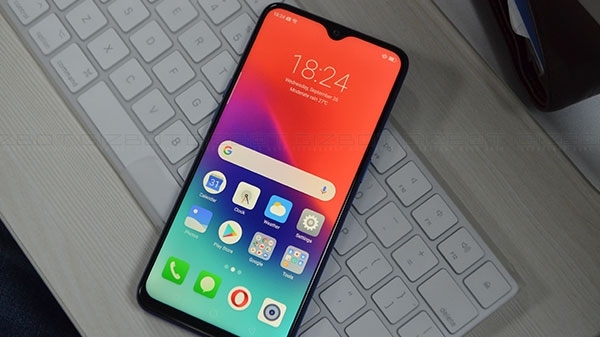 Let's say the Huawei Y9 (2018) smartphone was launched by the company in the year 2017. Now the company is preparing to launch its own smartphone in India.